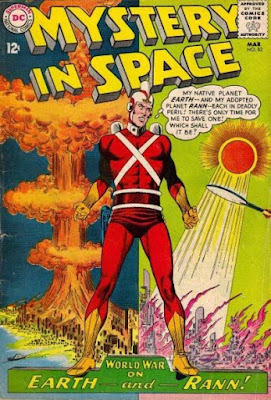 "...what if 'Superman' never existed? Set two generations before the destruction of Superman's home planet, 'Krypton' follows 'Seg-El' (Cameron Cuffe), the legendary Man of Steel's grandfather, who is faced with a life and death conflict -- save his home planet or let it be destroyed in order to restore the fate of his grandson. 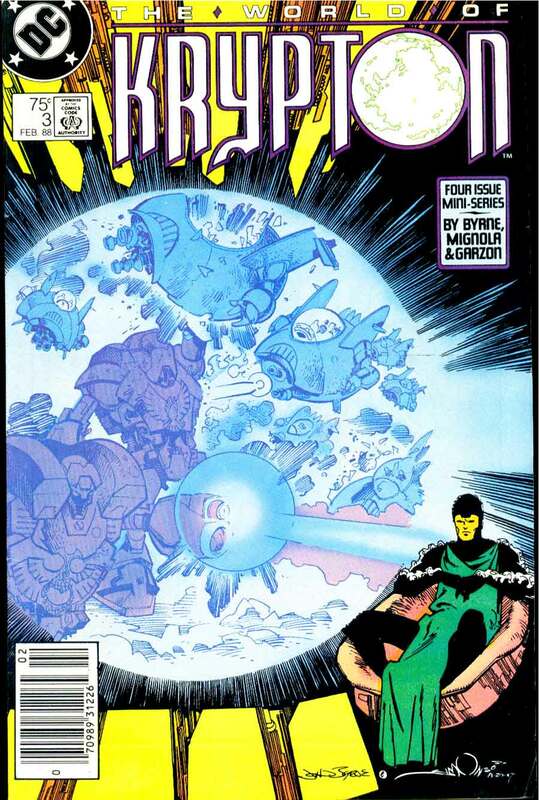 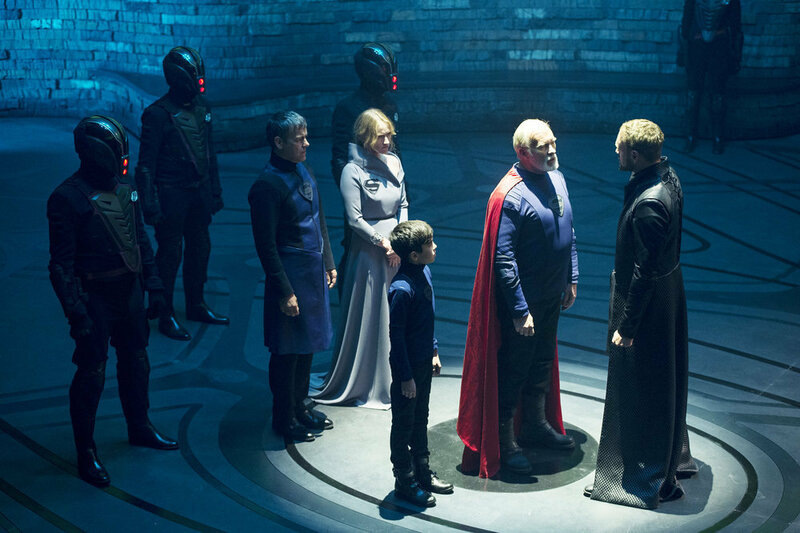 "With Krypton's leadership in disarray and the 'House of El' ostracized, Seg finds himself in a difficult position. 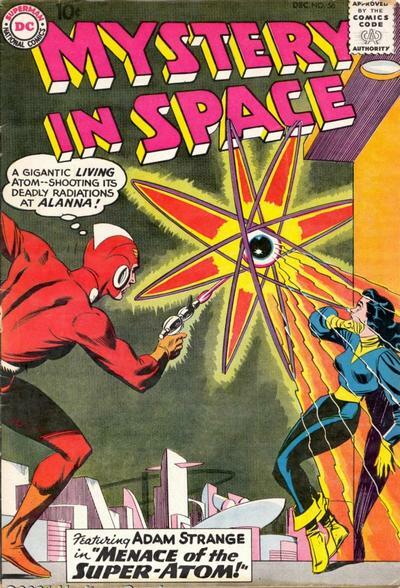 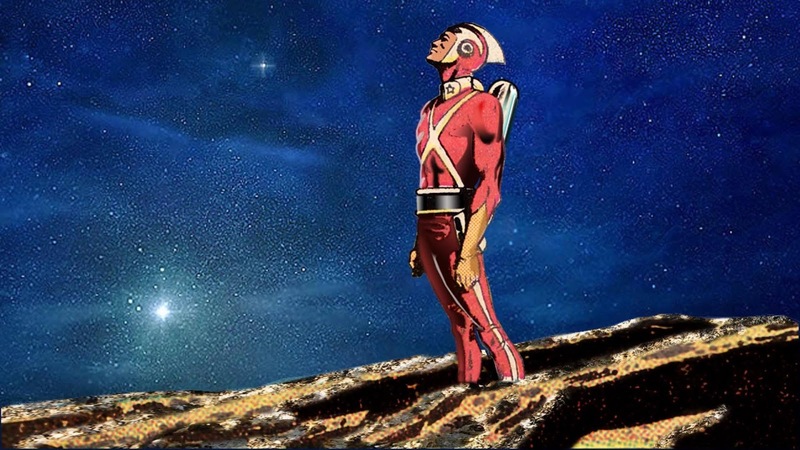 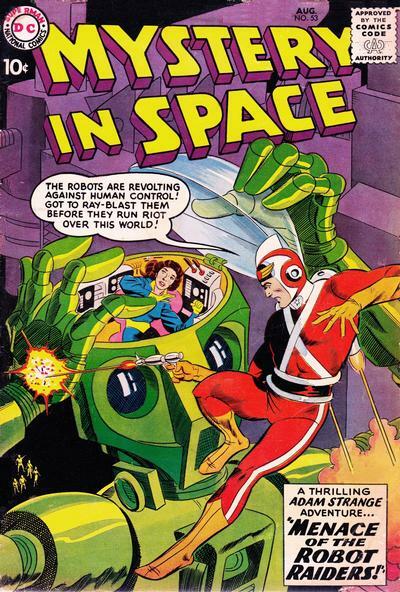 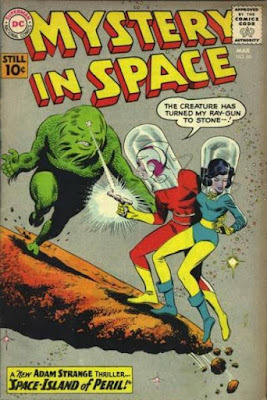 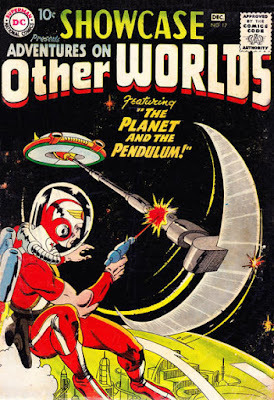 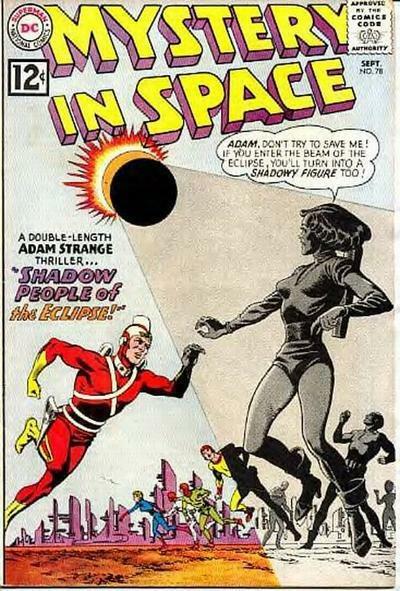 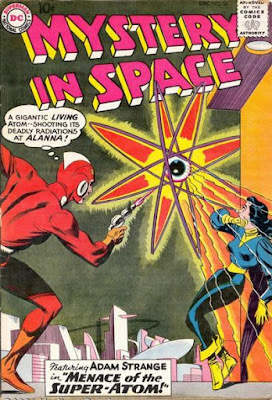 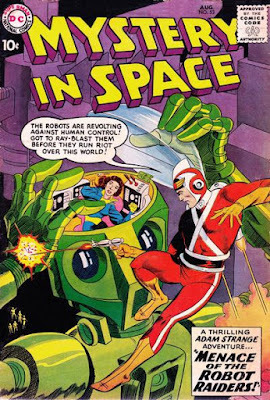 "...while being challenged by familiar DC characters 'Brainiac' (Blake Ritson) and Earthly time-traveler 'Adam Strange' (Shaun Sipos)..."
DC Comics' 'Adam Strange', was originally an archeologist suddenly teleported from Peru to the planet 'Rann' through a 'Zeta-Beam'. 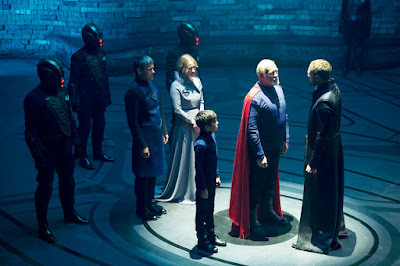 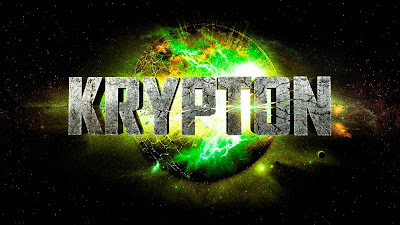 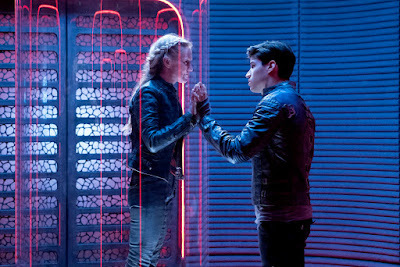 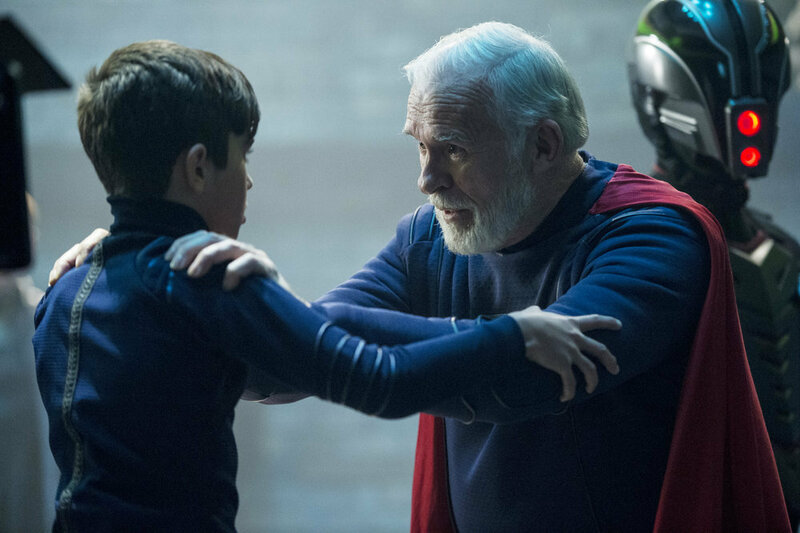 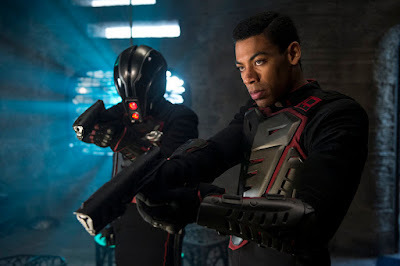 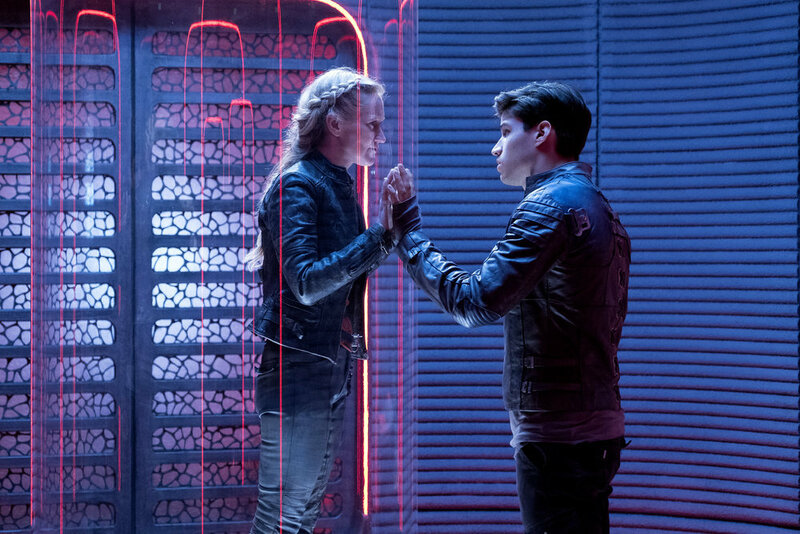 "Krypton" cast also includes Georgina Campbell as 'Lyta Zod', Ian McElhinney as 'Val-El', Elliot Cowan as 'Daron-Vex', Ann Ogbomo as 'Alura Zod', Rasmus Hardiker as 'Kem', Wallis Day as 'Nyssa-Vex' and Aaron Pierre as 'Dev-Em'.